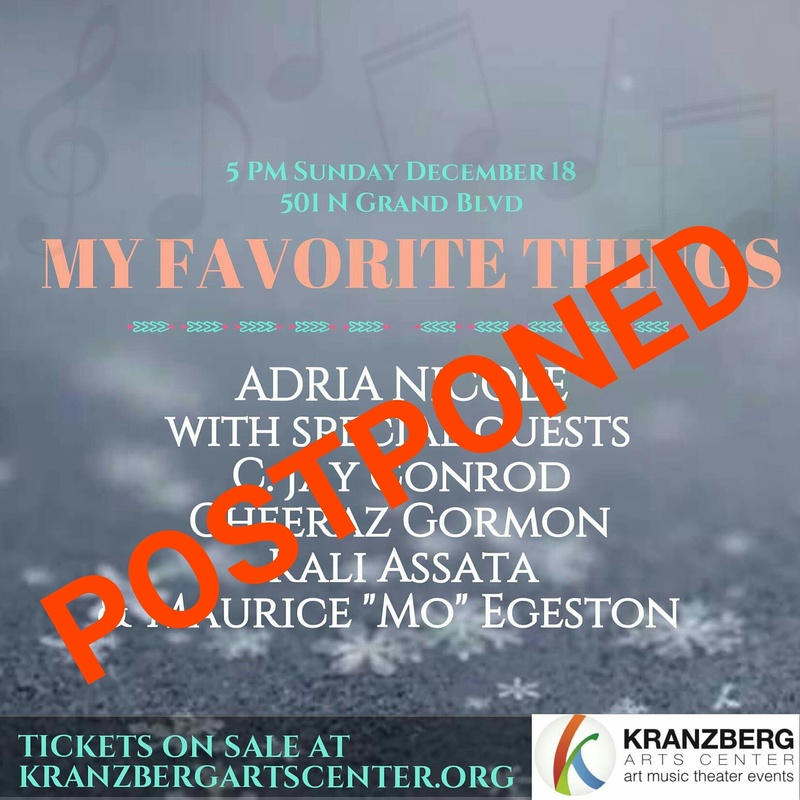 It’s official: We’ve reformatted our Christmas show just in time for Valentine’s Day, and we can’t wait to share it with you. 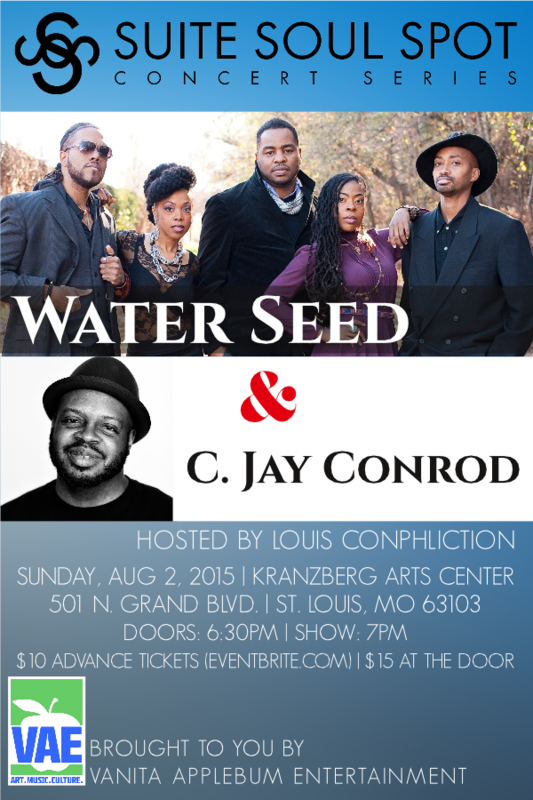 All tickets purchased for the previous show will be honored, and if you haven’t bought yours, now’s the perfect time. 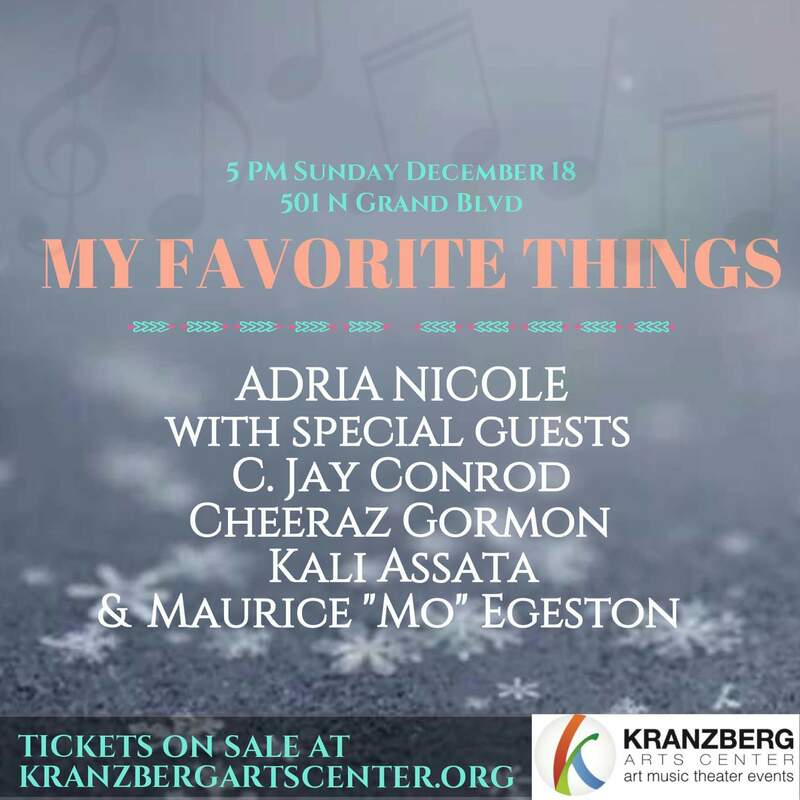 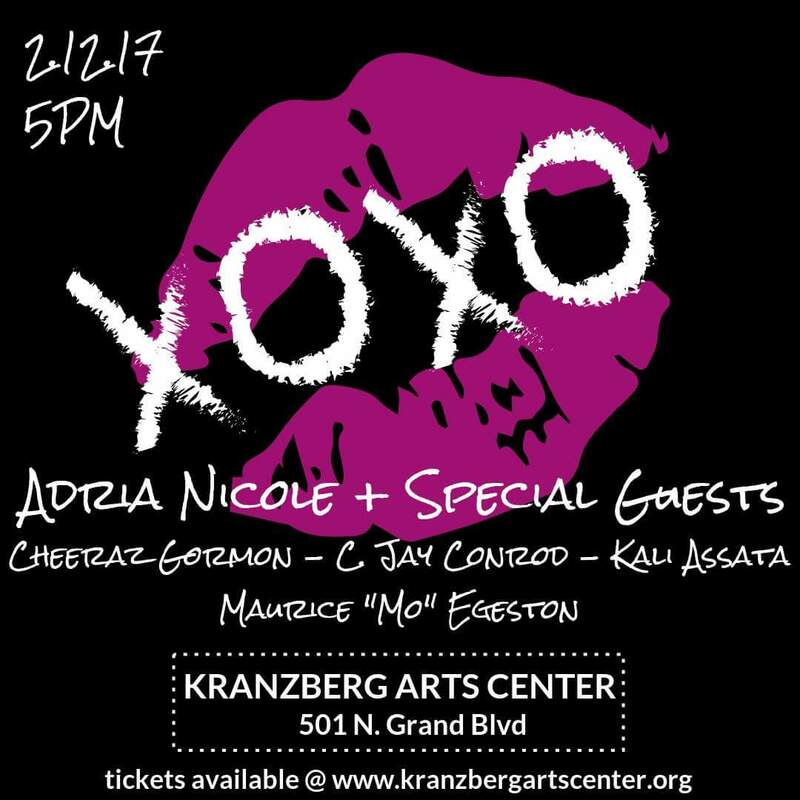 Go to www.kranzbergartscenter.org for tickets and more details.